Dentures as Divine as You Are! Divine Denture Centre Wants You to Smile with Confidence! We believe in providing services that use the most modern products, technology and techniques in today’s market. Understanding our patient’s needs is one of our utmost concerns and is essential to deliver the best possible treatment to address our patients concerns and oral health requirements. We offer a wide range of services and believe that every individual requires specific treatment based on their needs. We offer complete dentures, implant retained dentures, partial dentures, relines and other services dependent upon your needs. We are committed to providing exceptional service and patient care. Please call for our free no-obligation consultation at 250‑743‑3311 and ask how we can give you your smile back. Same-day service on relines and repairs! We are pleased to announce that Charity Warwaruk is the new owner and denturist of the practice. 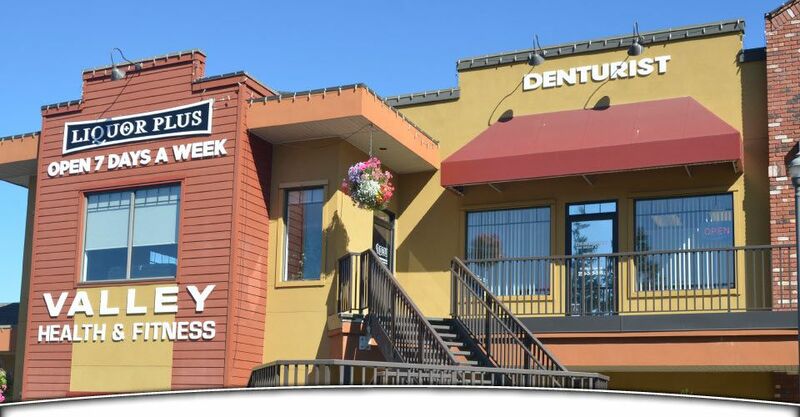 We welcome new patients at our office, which is located in Cobble Hill’s Valleyview Centre. We accept most insurance plans and do not require referrals. Make an appointment for your consultation today.